Every month Alphedia Arara channels through a very powerful Full Moon healing workshop. 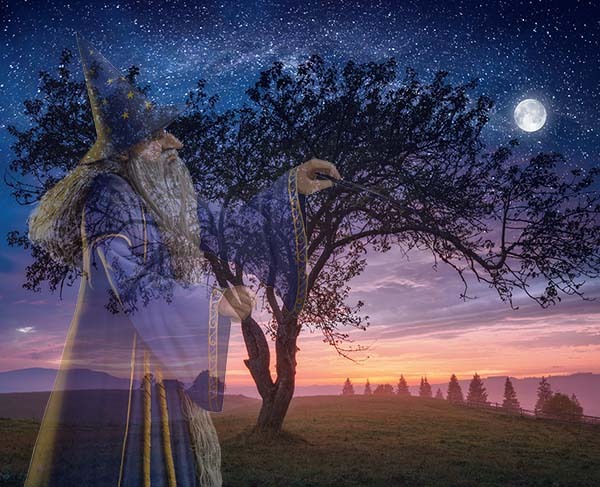 This month is with the Celtic Wizard Merlin. He is a powerful sorcerer and can help you shift and change with ease within. This Full Moon which occurs at 1:42pm GMT on 21 March is in the air sign of Libra. Now Libra is all about ideas, being balanced. The ruling planet of Libra is Venus the Planet of Love and Merlin is going to work with you and Mother Earth to bring balance in to all areas to support you in feeling the love for yourself, for others and your home planet Mother Earth. As always Alphedia will bring forth a live channeling from Merlin on the evening. She will lead you on an in depth self realisation healing exercise to look at the areas of your life and the areas within you that are currently imbalanced. All those in attendance will get to ask Merlin a question and those taking part distantly, who book before the workshop takes place, will receive a brief personal channeled message from Merlin sent out after the workshop has been processed. “Greetings Greetings, I am Merlin the Wizard, the Magician of Earth Magic and Alchemy, the Alchemical healer and this full moon in Libra, just after the culmination of the Equinox energy, is about balance. As you move further into 5th dimensional conscious living this Moon is allowing you to take stock and to look at where you are internally out of balance for this manifests imbalance in your outer world also. 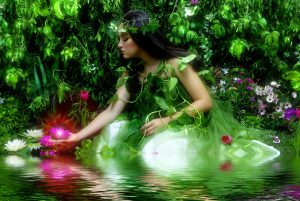 We will be working with Mother Earth to support you in coming in to a deeper balance with the Earth rhythms and also greater balance with your Mission and path. There is a strong vibration within many light workers at this time of frustration. Frustration comes from being out of balance within. Perhaps it is coming because you feel you are not achieving, creating, manifesting, and so we will focus on a manifestation exercise from this place of inner balance. Many of you have chosen to go through the trinitisation process of balancing the Masculine and Feminine within. 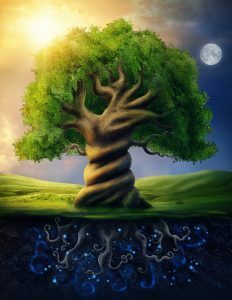 Many of you have been shifting and clearing the erroneous belief patterning that has been holding you in an imbalanced state, but as you merge the feminine and the masculine within you also merge with Mother Earth. This full moon is not only about creating balance in every area of your life, whether that be your health, your diet, your exercise, your romantic relationships, your career, your family life, your spiritual path, but it is also about a balanced relationship with the planet that you live on. We will be showing you areas where you are out of balance with Mother Earth and we will work on rectifying this. 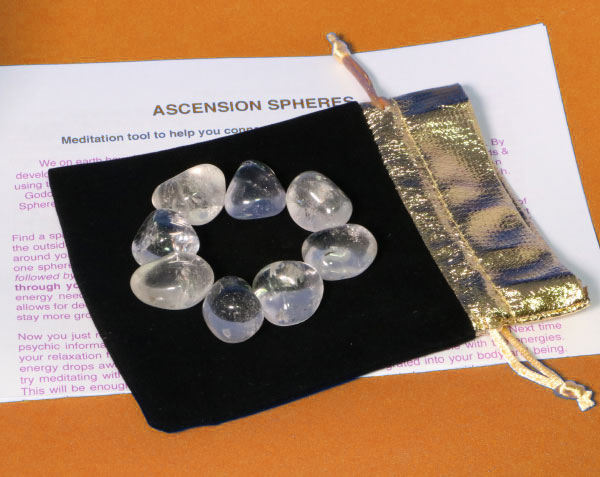 We will work to help you balance your meridians, your chakras and also how to dream your manifestations into reality. I will be giving you key wisdom on your relationship with Mother Earth and where you are blocking yourself with imbalanced perspective. This Libra moon offers you this opportunity to deeply centre yourself. When you deeply centre yourself you let go of anxiety, fears, worries and you bed in, grounding in the safety and the nurture of Mother Gaia. I look forward to supporting you all at this time for this is the final cycle of the first seven years of your Ascension journey since the 21.12.12 shift. From this moon onwards it will be all about manifesting the Heaven on Earth experience and you are all being tasked with creating this new reality within to create it in this outer world. As always these full moon workshops are popular and help prepare you for the month ahead, keeping you in alignment with the current energy flow and aiding you in overcoming any challenges that may come up with the strong energies of this next moon cycle. Alphedia will not only be channeling words but providing you with powerful sound healing throughout the workshop through playing her stunning collection of crystal singing bowls,Tibetan singing bowls, elemental chimes, drum, percussion and voice work if necessary. Know that you are invited to be part of this exciting opportunity. No experience of working with Merlin or taking part in courses is necessary to enjoy and have a full experience. Includes personal message for those attending and an MP3 recording sent out to you shortly after the event. Includes your name and energy called into the sacred space at the start and an mp3 recording of the workshop sent out shortly after the event. Please book before the workshop takes place to receive a personal channeled message from Merlin after the workshop. These are imbued with the essence and presence of the Merlin, to enhance your growth and experience while engaged on the workshop.